We are a group of ex-Bankers who have come together to become a one-stop-solution for SMEs across India. We wish to assist you to raise capital by providing genuine advise and by sending your loan application with help of technology to multiple Bankers - using transparent methods of syndicating. Our tie-ups with Banks & NBFCs across the country guarantees you the best SME finance options for your Business. We wanted to offer easy availability of finance for you, but instead we offer you the whole gamut of services - from advise on SME finance & assistance in application to sanction and disbursal. Our vision is facilitation and delivery of credit for businesses in a convenient, efficient and effective way. Our mission is to create a pan India footprint to deliver credit facilitation services leveraging on a strong technology platform. Mr. Kohli, a Bachelor in Mechanical Engineering from Banaras Hindu University and a Diploma holder in Industrial Finance from Indian Institute of Bankers (CAIIB) has had a long stint in the Financial Services Industry and has held crucial positions in India's marquee establishments. He has served as CMD of IIFCL after serving as CMD at Punjab National Bank. Amongst his directorships, he has also served at Punjab and Sind Bank as the MD, Management Board of PNB Gilts Ltd as Chairman and Member, PNB HFC and PNB Capital as the Chairman, IDFC as the Non-Executive Director and PTC India Financial Services Ltd as an Independent Director. 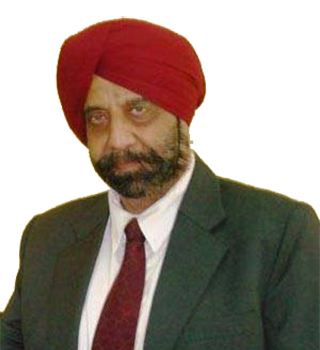 Mr. Desh Raj Dogra has an experience of over 33 years in the financial sector and in credit administration. He has held crucial positions in the Government & the Public Sector. Starting his career with Himachal Pradesh Government, he later joined Dena Bank and began his journey in the financial sector. He was one of the first employees to join Credit Analysis and Research Limited (CARE) in 1993. 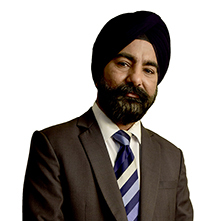 Mr. Dogra holds a Bachelor's and a Master's Degree in agriculture from Himachal Pradesh University and MBA Finance from University of Delhi. He is also a Certified Associate of the Indian Institute of Bankers. 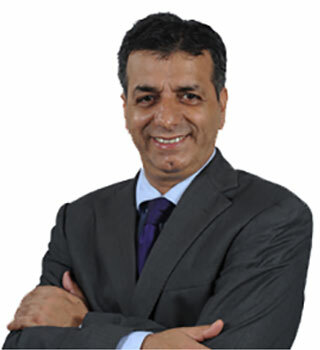 Mr. Sharma has over 25 years experience in the financial services sector. He joined Shriram group in 1995 as a Cost Accountant and climbed the ladder to become the Chief Financial Officer on basis of hard work and experience. Today, he singularly heads the Finance function of Shriram Transport, He has been one of the key members for the Shriram group. With over 25 years of experience in financial services sector, Mr. Paulraj, a Chartered Accountant by qualification, has reached a position where he is one of the key members in the Axis Bank investment banking team. 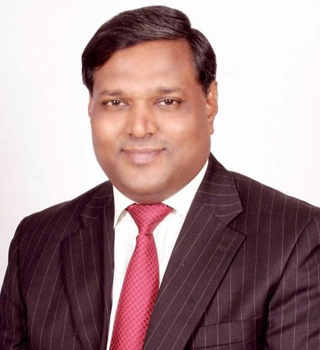 Mr. Paulraj heads the private equity desk for Axis bank. In the past he was associated with company’s like Enam, Centrum etc. he has successfully closed large sized equity deals in his career and has been instrumental in raising funds and advising various company in fund raising program. An example of thought leadership, authentic passion and experience, Pratap leads and guides the team with these scalable attributes. His experience and passion only add to it. Pratap has over 25 years of experience in the banking & financial services sector. He was associated with various organisations such as Enam, Centrum, Darashaw, JM Morgan Stanley, JM Financials to anme a few. His last stint was with ING Vysya Bank where he headed the Debt Capital Market & Loan Syndication desk pan India. Alok is the right mix of resourcefulness, contingency management and managing futuristic scenarios. His experience of over 15 years adds value to the team. Mr. Goyal has had the chance to associate with various public sector units such as Bank of Baroda, Vijaya bank, Andhra bank, Rec to raise funds through public offers. 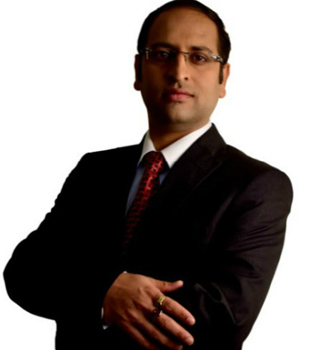 He has been associated with renowned companies such as ILFS, HSBC, Karvy, Centrum to name a few. 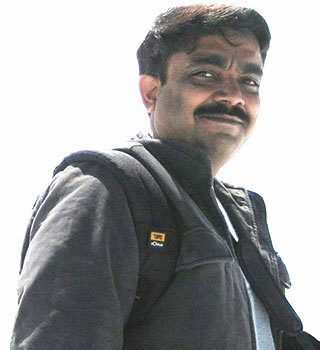 In his entire career, he has successfully helped more than 50 companies to raise funds through various sources. 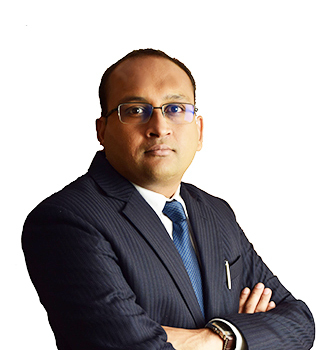 With nearly 10 years of experience in Operations & Management Consulting, Kaustubh is a seasoned and versatile professional with excellent industry expertise. In the past he was heading a research company. He has a thorough understanding of various sectors and his analytic prowess comes in handy to provide an accurate and feasible solution that is suitable for long term growth. All data you provide to us (whether through the website or physically) is extremely safe - that is only when Banks trust us too. Our loan options range from different loan products & services to an option to choose from a diverse range of Banks & NBFCs. We make Banks & NBFCs bid for your proposal, making it a model where you get the best deal for your business. Oops! Somthing Went Wrong Please Contact Support.